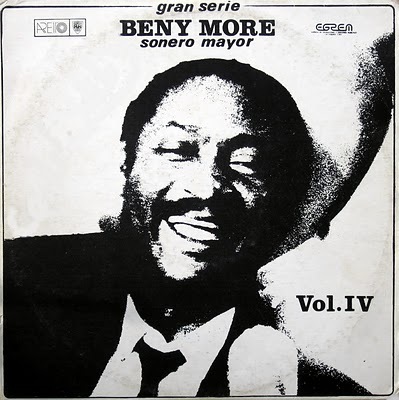 a great way to learn about Beny Moré. Haven’t you heard him yet ? just love his mambo’s, uuhhh. 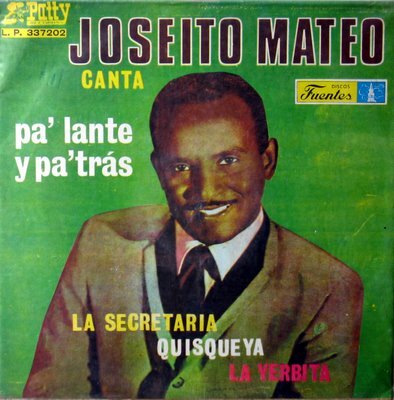 Colombia brought out many albums by greats like Joseito Mateo. Very hard to find some good background information. Merengue like it’s meant to be.